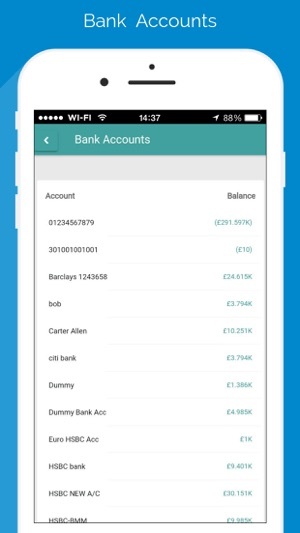 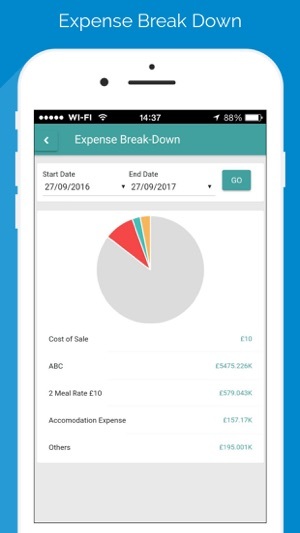 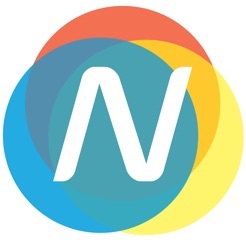 An Application to record expenses, mileage, allowances and submit receipts. 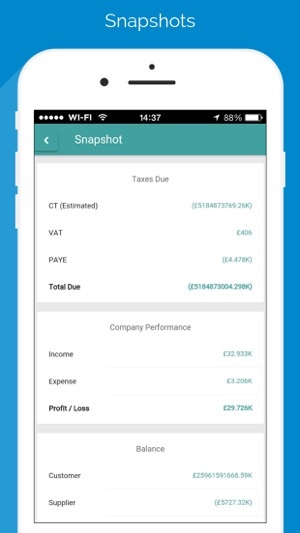 Also shows customer real time info on how much they have taken from the company in the form of wages and dividends, how much tax to pay, customer balances, supplier balances. 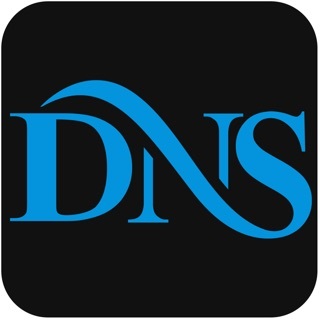 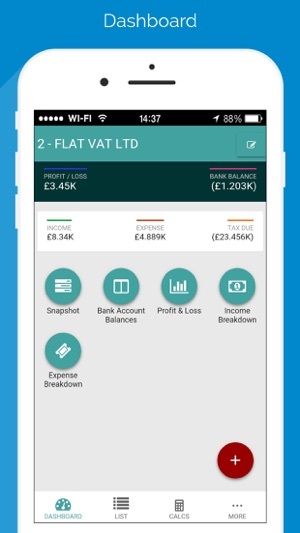 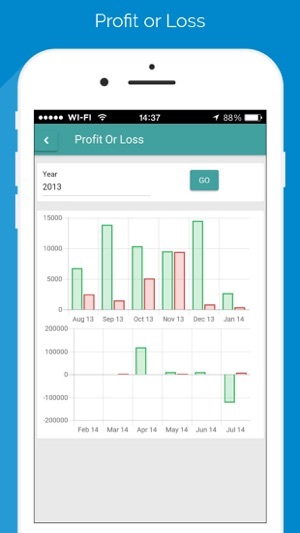 Great app to keep your finances of business under control.